An experimental twist to photo making! 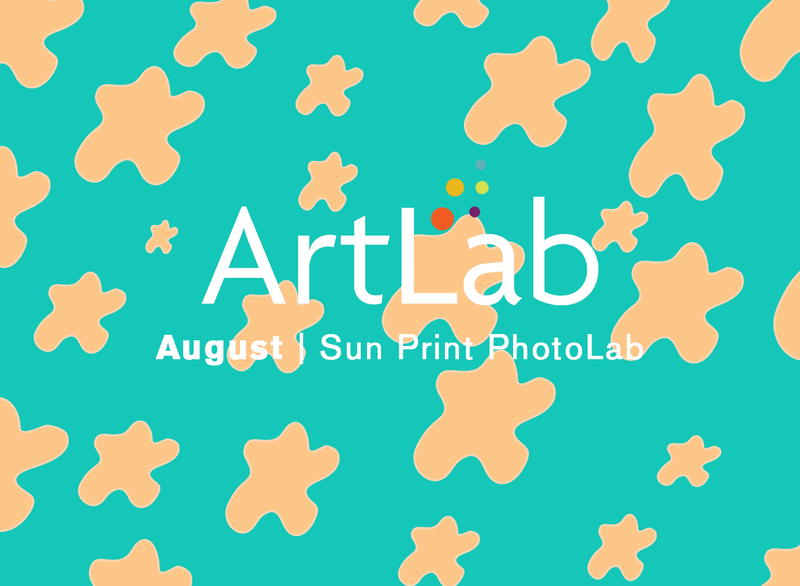 We’ll explore the work of cyanotypes or sun prints, using collage-able digital negatives and photograms. Bring your own objects–things from nature or anything relatively small and meaningful–and arrange them on top of light-sensitive papers of all sizes to create a collection of prints.